2000 - Classic Rock #021 - A Right Earful! 2000 - Classic Rock #022 - Maximum Volume! 2000 - Classic Rock #023 - Bah Humbug! 2006 - Classic Rock #094 - Tune In, Turn On, Rock Out! 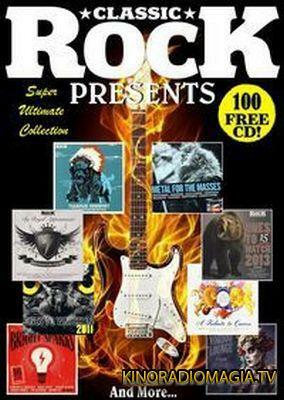 2006 - Classic Rock #100 - 15 Great Tracks! 2007 - Classic Rock #101 - Destroyah! 2008 - Classic Rock #124 - Guitarmageddon! 2009 - Classic Rock #139 - Space Rock! Страничка сформирована за 2.115298 секунд.